LIKE NEW Juki APW-895 Auto Direct Drive Lockstitch Double Needle Pocket Welt with Stacker. Machine is in excellent shape. 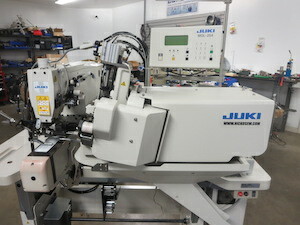 Like NEW Juki MOL-254 Electronic Lockstitch Direct Drive Programmable Double Needle Auto Belt Loop Attacher. Complete with Table and Stand. This machine is in like new condition. 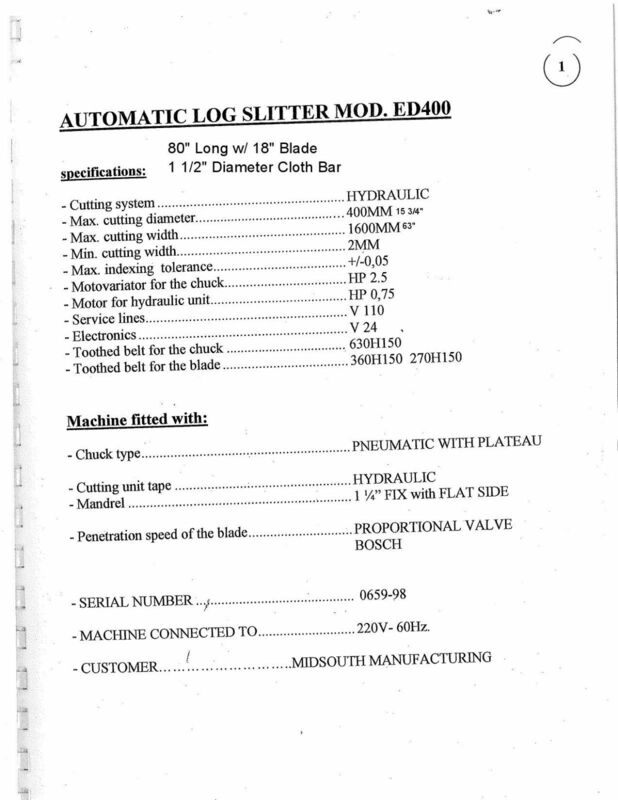 It was sold locally and used less than 9 months by a military contractor. 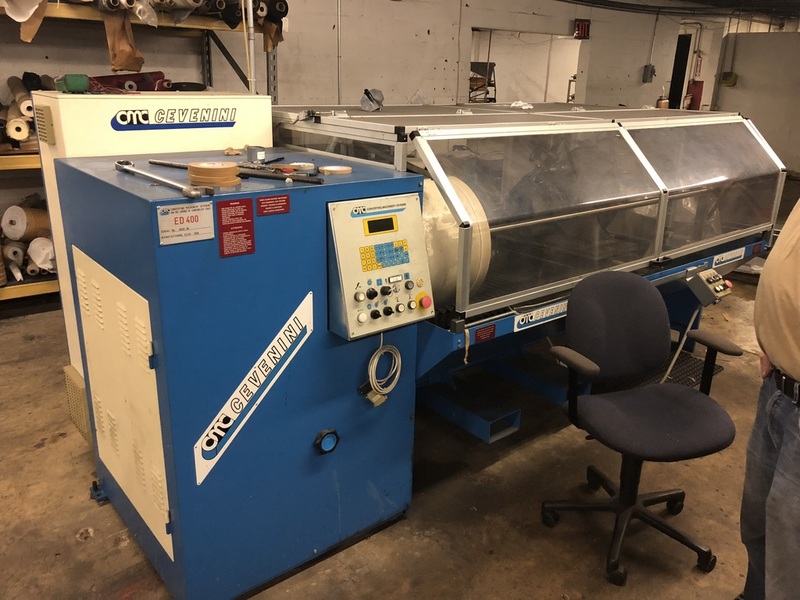 NEW price of this machine is $34,000. Traveling Head Beam Press with 26” X 79” Base and 26” X 30” Cutting Head.